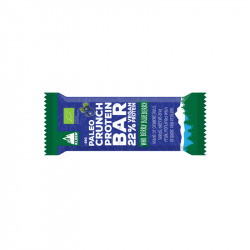 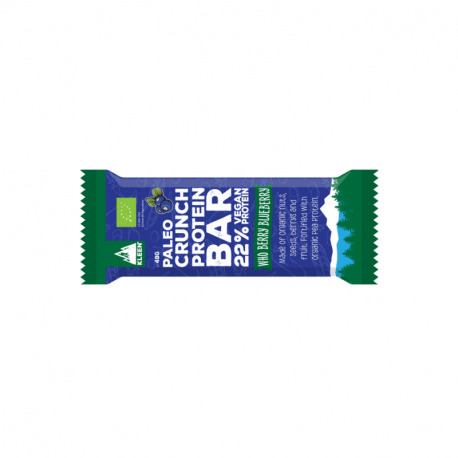 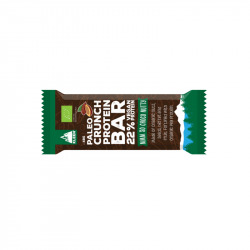 Paleo Crunch proposes a full range of vegetarian bars 100% natural organic, unrefined, GMO free and gluten-free. 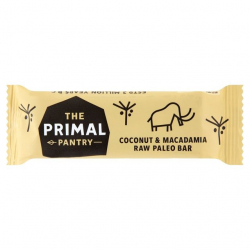 They a compatible with a vegetarian and vegan diet. 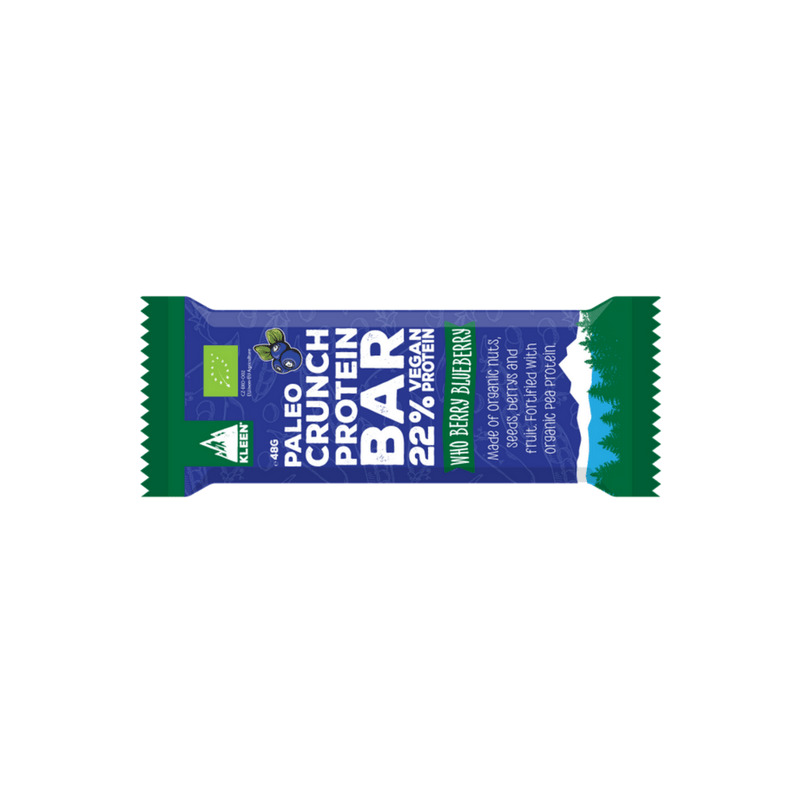 For people doing sports or that follow the PALEO diet of course! 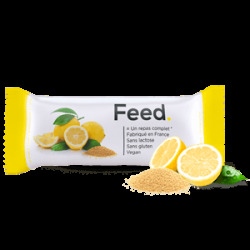 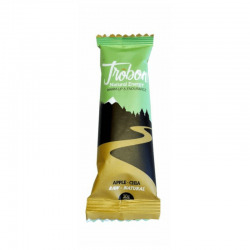 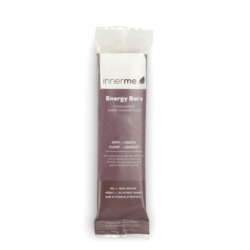 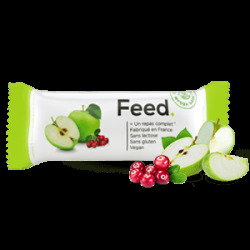 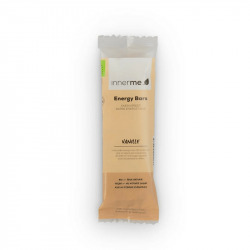 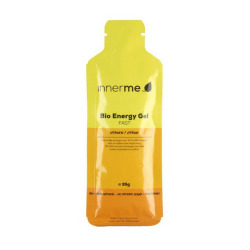 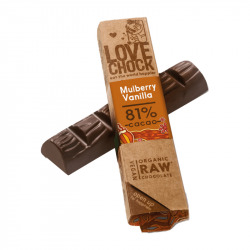 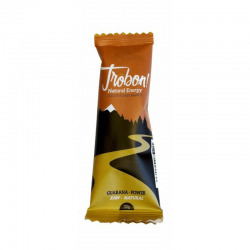 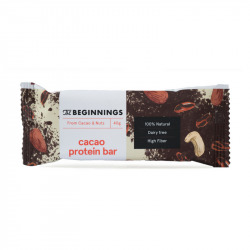 This protein bar is a delicious bar that will help you recuperate after or during a workout but also during everyday life. 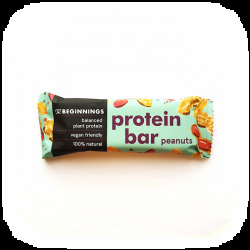 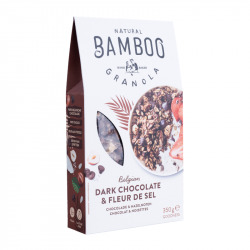 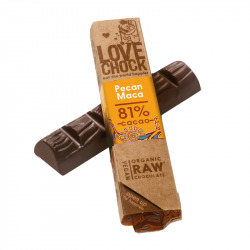 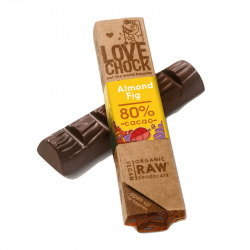 These protein bars are rich in Pea protein and a great source of plant protein. 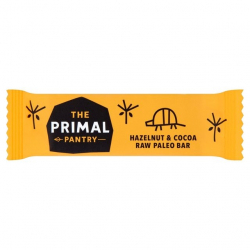 Dates*, almonds*, powdered pea protein, pumpkin seeds*, raw agave syrup, cashews*, raw chocolate (4%), raw cocoa butter (2%), vanilla powder*, Himalayan salt. 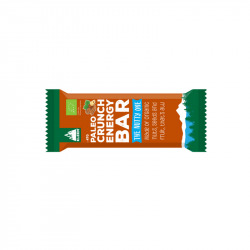 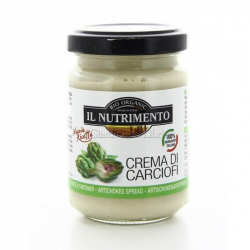 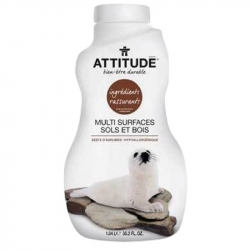 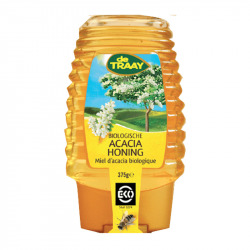 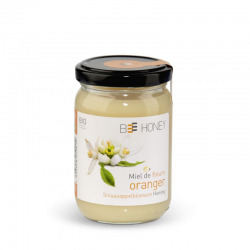 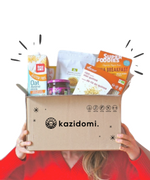 *Certified organic products.